To install or uninstall a Service that was created using the .NET Framework, use the InstallUtil.exe utility. To install .NET service run command similar to this (specify full path to your service). 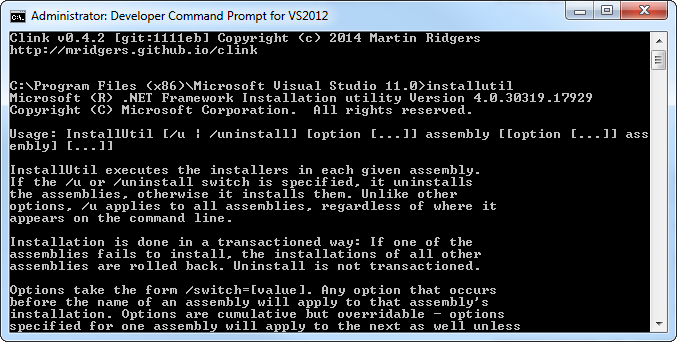 To uninstall .NET service use the same command with parameter /u.